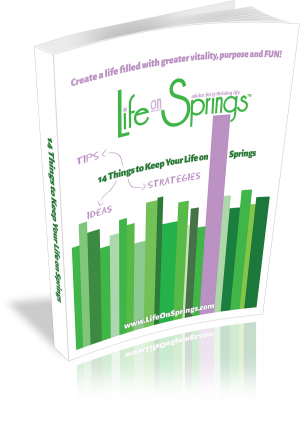 Your Free e-Book 14 Things to Keep Your Life on Springs is on the way to your email box. We hope the information is helpful to you. While you’re here, pick up some advice for wellness, learn about our services, or contact us to learn more. We hope you find something you need and that you’ll come back for more.